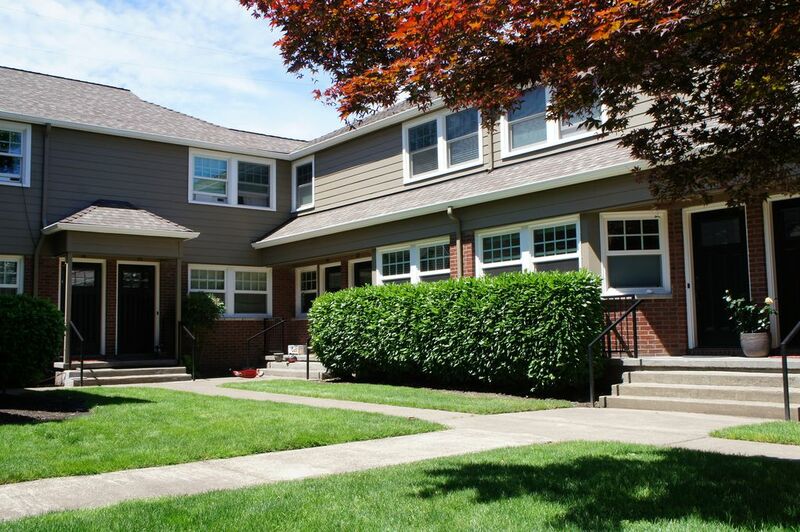 Stylish and charming fully furnished two-story townhouse in Portland's historic Alphabet District. Outside: a peaceful courtyard in front and patio space out back. Inside: an updated and quiet space with two bedrooms, fully outfitted kitchen, in-unit laundry, and many special amenities. Includes secure off-street car and bike parking. Virtually everything in the unit, from furniture to linens and kitchen items is brand new, purchased mid-2016. Amenities include free wifi and cable TV.